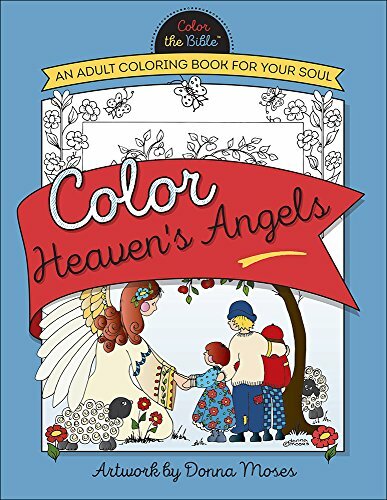 For those moments when you long for refreshment and a touch of heaven’s joy, open up the pages of Color Heaven’s Angels. 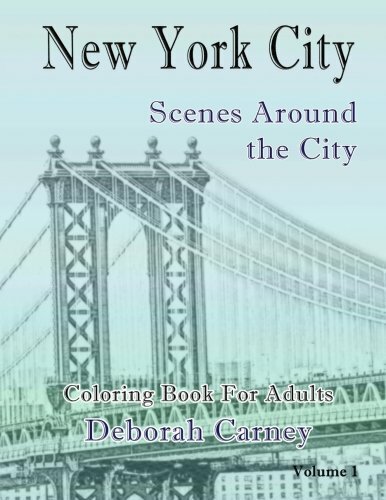 These precious designs by Donna Moses have been drawn with sweet simplicity and eagerly await the cheery colors of your crayons, colored pencils, watercolors, or markers. Each scene includes a verse from Scripture and brings to mind the many ways God has intervened on behalf of His people. 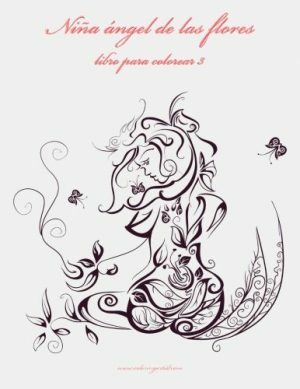 Immerse yourself in the pastoral nature of these pages and delight in the illustrations of the Lord’s celestial messengers appearing in beloved Bible stories. 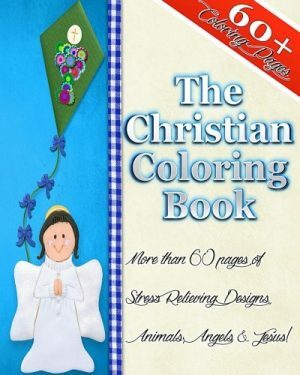 This adult coloring book provides hours of quiet pleasure and leaves you with folk art you can keep or share to spread the blessing. 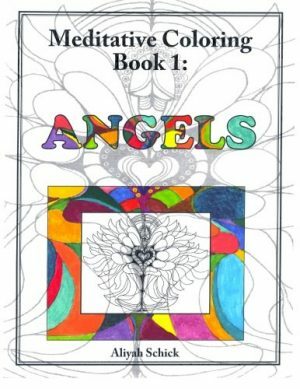 Angels: Meditative Coloring Book 1: Adult Coloring for relaxation, stress reduction, meditation, spiritual connection, prayer, centering, healing, and coming into your deep true self; for ages 9-109.